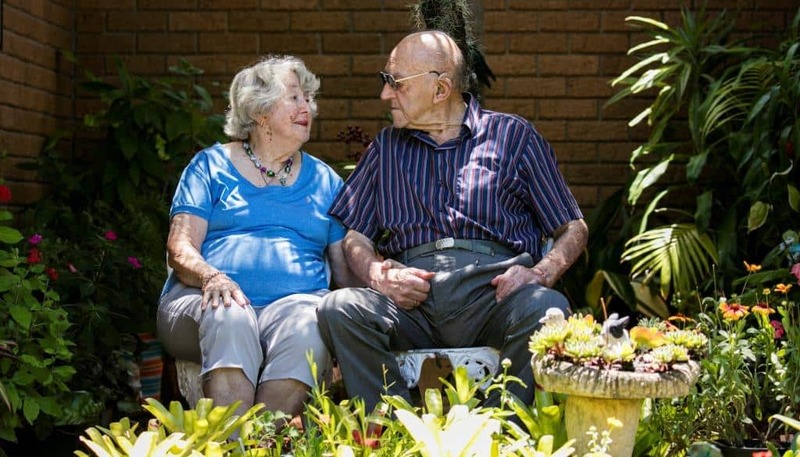 Experience the vibrant village atmosphere at Whiddon’s Laurieton Retirement Village. Offering modern 2 bedroom units with beautiful outdoor areas and a low-maintenance lifestyle, this is the retirement haven you’ve been searching for on the stunning mid-north coast. 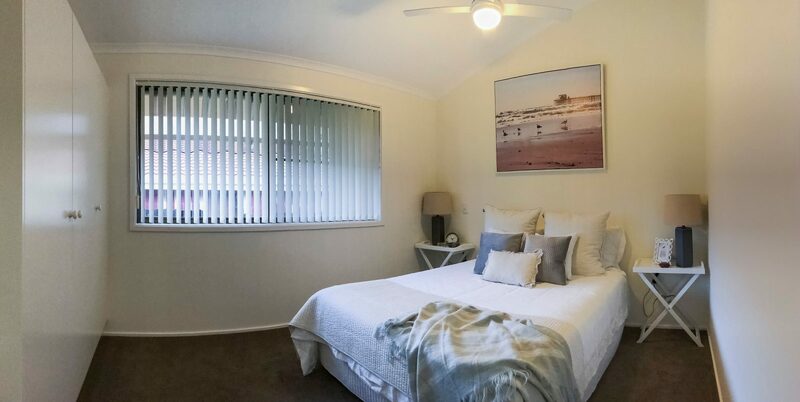 Located in the beautiful lakeside town of Laurieton, just an hour south of Port Macquarie, our village is conveniently located just a few minutes from local shopping centres, public transport, parks and social clubs. 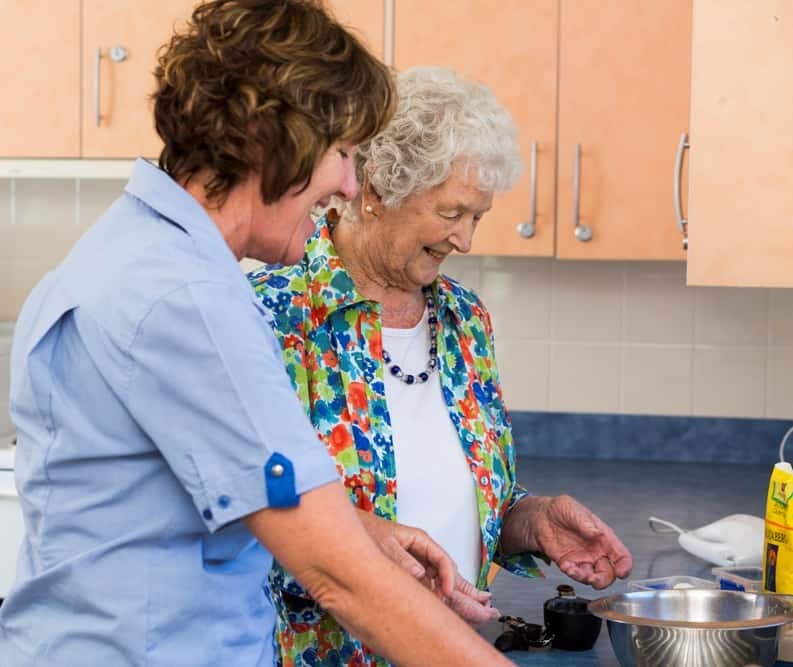 Our Laurieton Retirement Village has 62 modern two bedroom units with contemporary kitchen and bathroom, internal laundry and private courtyard areas. Our units have been recently renovated and are refurbished for every new resident. 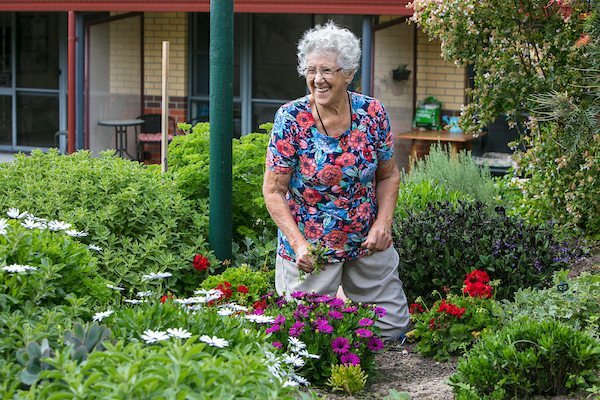 Our retirement village offers a maintenance free lifestyle, and our services include gardening, property repairs and rubbish removal, leaving you more time to enjoy your retirement. Contact us today for a free information pack, to book your tour or for confidential chat about what we offer and the next steps.